Unique, certified Set One or Set Two Standard trainings (through OCCD), in the core knowledge category ‘Learning Environments & Curriculum’. Most Trainings are from one to three hours long. They can be combined for longer trainings, and tailored to your needs. For instance, ‘Dinosaur World’ and ‘Learning Through play dough’ together creates a 3 hour training. Set Two Standards, 2 to 3 hours. 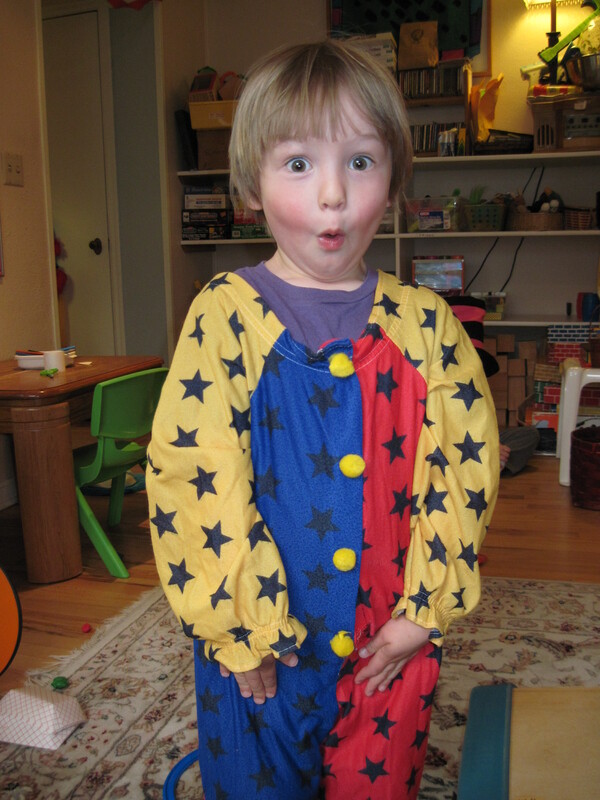 Music geared preschoolers and adaptable for toddlers. Jory provides approaches and strategies for strengthening music in the classroom and other settings, as well as sharing a wealth of material and songs. She examines developmental areas strengthened through music, how songs are adapted for specific goals, and how curriculum can be connected to music. Bring recording devices! Exploration of how brains are built and development enhanced through music & movement. 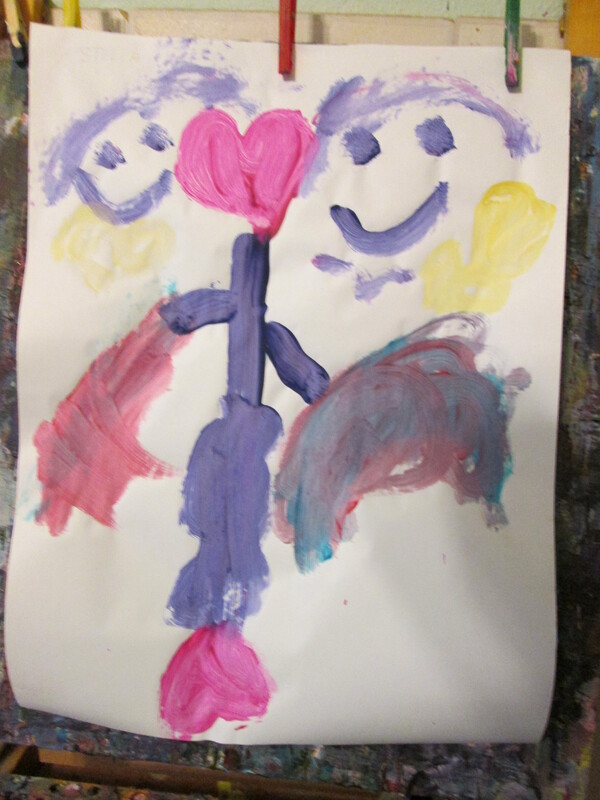 Preschool aged children, (some material can be geared for toddlers). Jory looks at why children need to use their bodies to build their brains and more; and how beautifully music and movement can do this. She demonstrates how to adapt her considerable amount of material to meet the needs of the children. Set One Standards, 2 hours. A look at why dramatic play is important for young children, and how to set up a Specialized Dramatic Play Environment, adding in music, art, and other curriculum. Children enrich their development in many ways; social skills, language, pre-reading, cognitive ability, gross motor, and more. We add in books at group time and books at the science table, to learn more about Dinosaurs. This training includes a scientific focus. Examining how (and why), to set up a Specialized Dramatic Play Environment. This training looks at ‘adoption’, and focuses on inclusive socialization. It includes art, music, books, manipulatives, and much more, enriching all areas of children’s development. This Specialized Dramatic Play Environment has a fine-and- gross motor skill focus, yet also includes all areas of children’s development. Activities for rainy winter days or sunny and outside play. Set One Standards,, 1 hour, (ideal to combine with one of the Specialized Dramatic Play trainings). Using play dough in ‘out of the box’ ways, to foster creativity, socialization, motor skills, and to support curriculum. Jory presents a multitude of creative, unusual, and fun ideas. Simple Action Songs for Children’s Librarians. Gain new material, useful for reading programs of all kinds. From simple ‘shake-out-the energy’ songs, to focusing on listening and following-directions, to songs that support themes. There are many books that make wonderful ‘instant plays’. They can be done with children sitting in their place, or inviting some to come up on ‘stage’. With simple props, this is a winner! Jory gives you hand-outs to copy. For the music trainings, participants are invited to bring recording devices, so they can take the songs home. Online; a new way to get credit hours for re-certification! Art of Preschool offers a series of unique, dynamic, useful, and affordable certified online trainings for teachers who need just one or two more credit hours to complete their yearly re-certification requirements. Through multi-media: photos, short video clips, downloadable music, and more, we bring the ‘art’ of early childhood education to you! 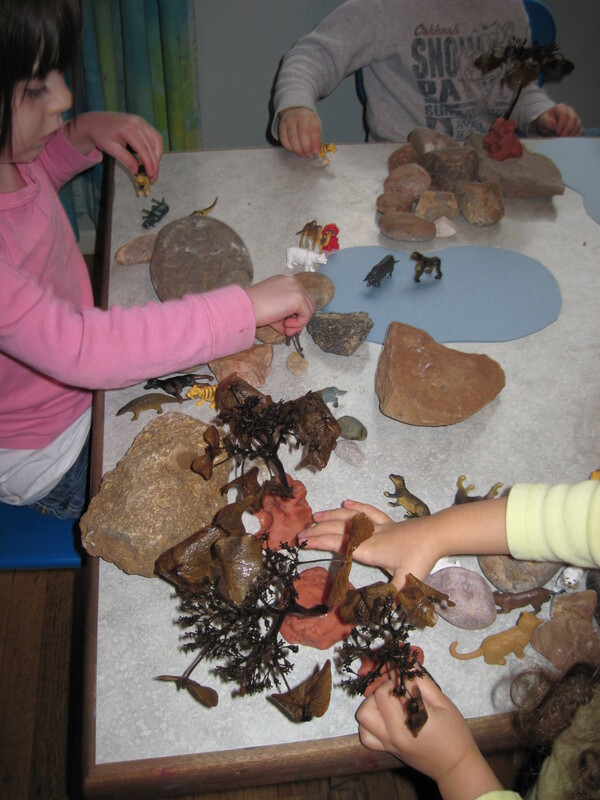 * Gain an understanding of a Specialized Dramatic Play area, such as ‘Dinosaur World’ or ‘The Animal Shelter’. * Learn a ton of support curriculum: art, music, language/literacy, science…and more. * Explore new trainings, such as ‘Learning Based Play Dough’; how to use play dough in numerous ways that can strengthen learning.